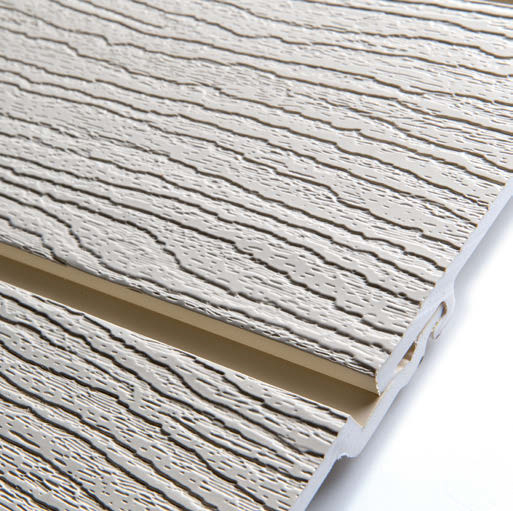 Durasid Original comes in 3 model of siding. 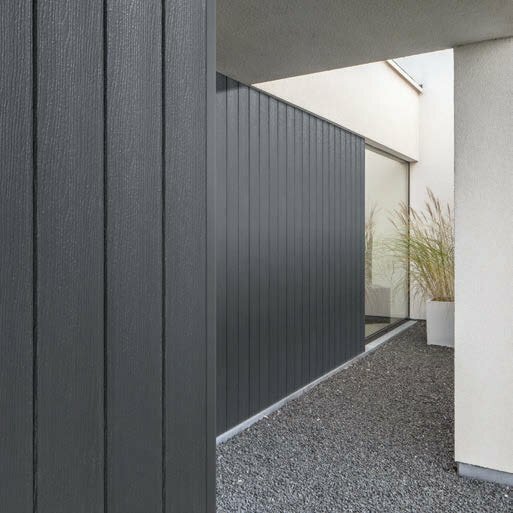 167mm siding, 167mm vertical siding, and 333mm double siding for a faster installation. Durasid comes in 6 available colours.